Ayelet Shaked and Bezalel Smotrich, the favorites to lead Habayit Hayehudi and New Right parties respectively. 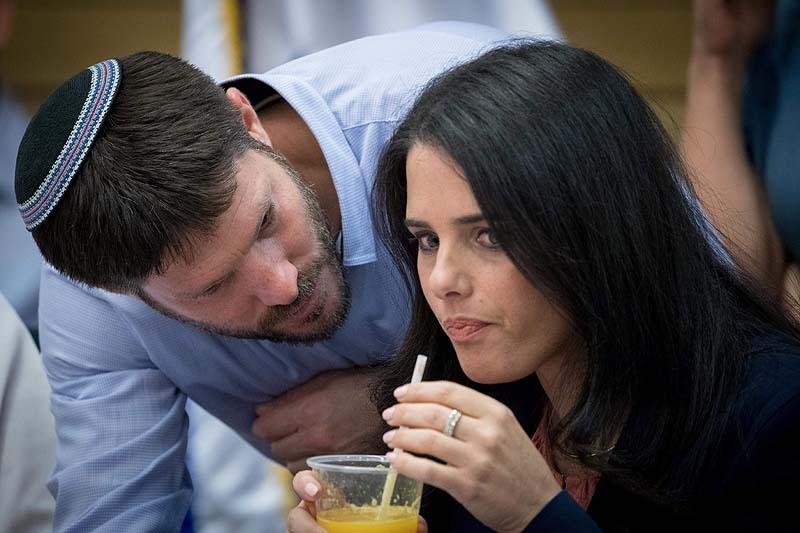 “[Bennett and Shaked] used the party as a platform for eight years and then abandoned it without preparation and left behind an atomic mess,” MK Bezalel Smotrich told Israel Hayom on Wednesday. 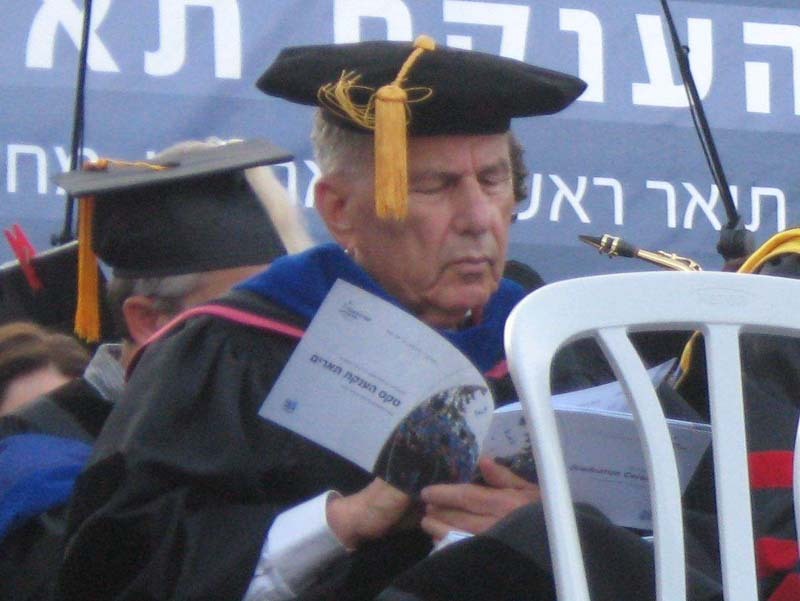 But then the same Smotrich was being attacked viciously by his own rank and file, especially after it had turned out that he and several power brokers in the religious Zionist camp collaborated in the scheme to split Habayit Hayehudi into light- and classic-religious. 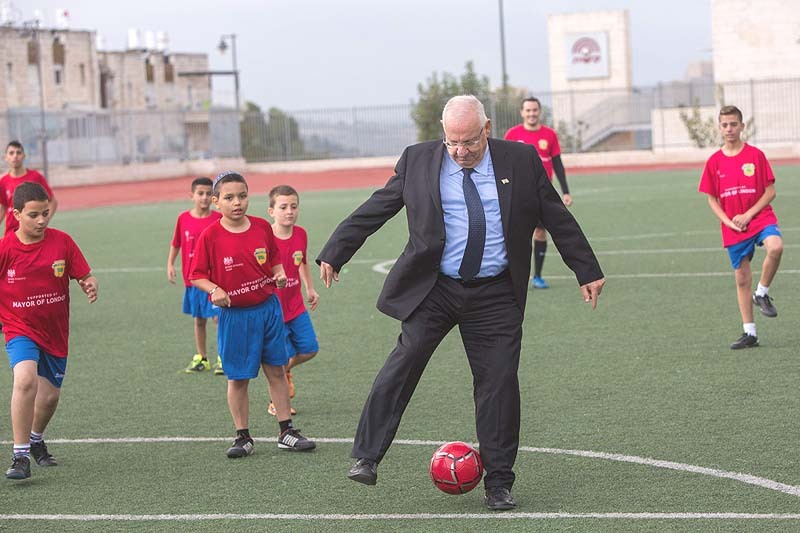 And so, having just been elected leader of the faction that stayed home, defeating his more senior colleague, Agriculture Minister Uri Ariel, Smotrich gave Israel Hayom a blazing attack on his two former colleagues, as part of a full-length interview to be published this weekend. 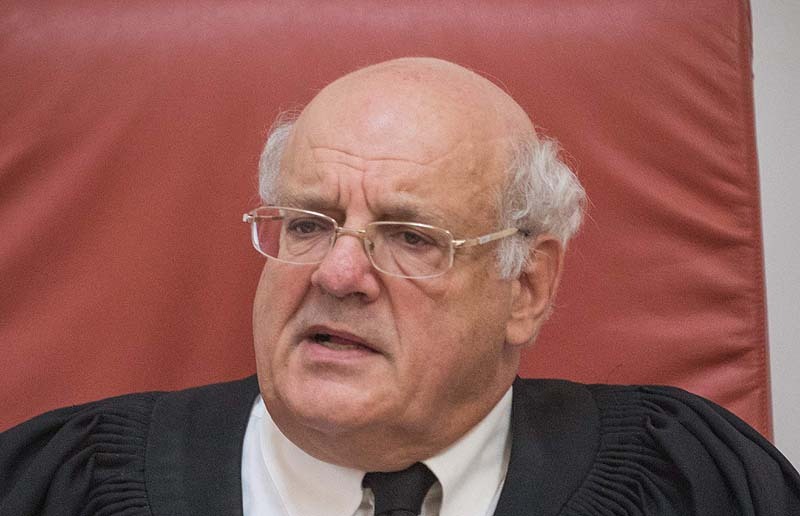 “Samotrich strongly criticizes Naftali Bennett, who resigned three weeks ago with Ayelet Shaked from Habayit Hayehudi party to form the new right-wing party.